Starting up a venture often needs working quickly and efficiently. Even though there are limited resources, your startup must provide with innovation, quality and convenience at any cost, to stay ahead of your competition. Another important aspect is hiring the proficient talent, but you do have limited funds to manage that. It takes only an idea to be successful when it comes to the business. I have come across many young Turks who have brilliant ideas, but drop their ideas due to the scarcity of resources. For these kinds of startups there is a very good alternative to make their dream come true and that is of ‘Outsource development’. This term is little known and used by the businesses, but you would be greatly surprised to know that few of the most successful startups use this strategy to launch their highly valued businesses. The Company today sits at a valuation of $3 billion, but in its early days, it chose outsourcing to develop its solution. It is a team collaboration tools, floated in August 2013. It is used for the purpose of official communication. This is a household name for everyone today, but the company took the help of developers in Estonia to build their business. It was the major means of visual communication before the evolution of smartphones. This name too is very common in the business of outsourcing professionals and freelancers, but very few people know that it used the same model in its starting phase. This company has numerous people who did the entire work from home. It can manage projects online and easily. About 900 users are created through this, every day. However, the thread is not kept untouched. It is managing 15 million projects online. The company was very bullish on its model and instead of hiring professionals, it outsourced the work from people of different locations and in this way, it made a global presence. This company too, took the help of people from China, Israel and India to work on hardware, engineering and quality assurance.It can email multiple recipients and attach pictures too. This startup relied on the other countries to create and implement its platform. 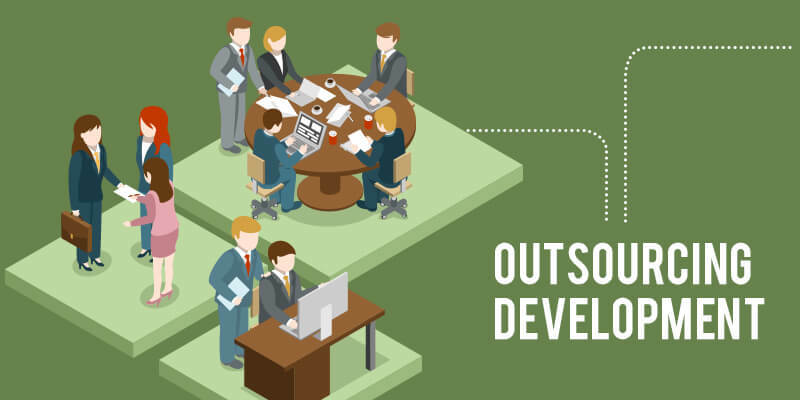 Even technology outsource companies have used outsource talent in order to grow its business as in the case of Solix. The company outsourced the development of its mobile payment platform. This company iPhone email client solution provider owns a lot of gratitude to an outsource service provider that helped with many of the technical aspects of the solution. You would be astonished to know that this mobile app development company has used outsource providers to create many of its current apps. So, these were a few of the startup companies that rose to new heights in spite of the lack of resources. These stories are enough for anyone with an entrepreneurial bent of mind to start a venture. The biggest driver for outsourcing is that it is much more cost-efficient than having an in-house team rather than depending on a virtual team in your own country or working with a team in a remote country. In addition to this, you don’t have to waste time and resources training people. In this way, you would be able to grow quickly and that too with limited capital, developing your infrastructure and subsequently launching your product. From the above mentioned facts, it is clear that outsourcing your work is very cost-efficient but, before you start with the outsourcing, you have to test various professionals or outsourcing agencies in order to get the best man to do the job. It would be a bit tough in the initial phase, but once you are done with this, the rest of the work becomes quite easy. A very well known phrase says “well begun is half done”. Appinventiv is one of the best mobile app development company, growing at an outstanding pace, over the last two years. 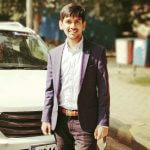 It believes in building creative, user-centric apps based on advanced technologies like that of Wearables, Beacons, Internet of Things (IoT) and others.